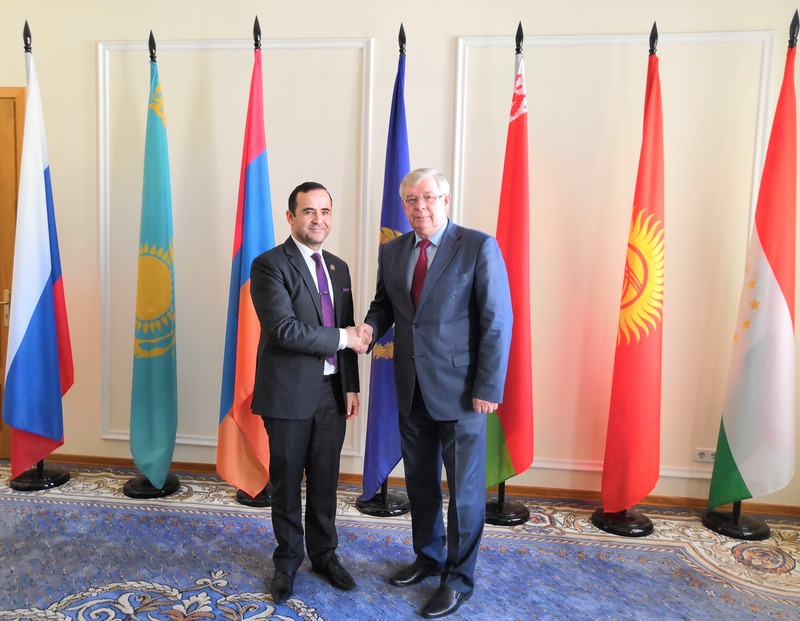 On April 16, 2019, a working meeting between the Acting Secretary General of the Collective Security treaty Organization, Valery Semerikov, and the Chief of Mission of the International Organization for Migration in Moscow, Abdusattor Esoev, took place at the Secretariat of the CSTO. 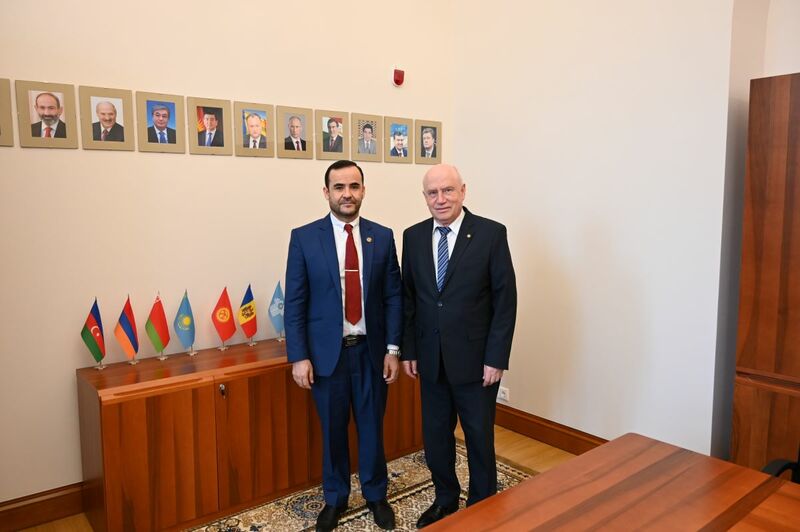 On April 8, 2019, a meeting between the Chief of Mission of the International Organization for Migration in Moscow, Abdusator Esoev, and the Chairman of the CIS Executive Committee, Sergey Lebedev, took place in the Office of the CIS Executive Committee. Welcoming speech by IOM Moscow Chief of Mission during the Plenary session of the III St. Petersburg International Labour Forum. 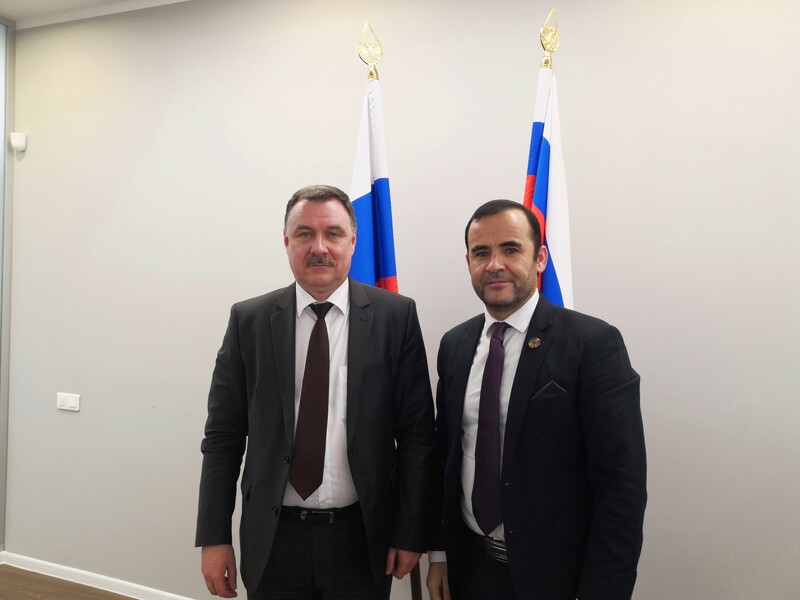 On March 26, 2019, the Chief of Mission of the International Organization for Migration in Moscow, Abdusattor Esoev, met with the Deputy Head of the Federal Service for Labour and Employment, Ivankov Mikhail Yuryevich, along with his five-member delegation. 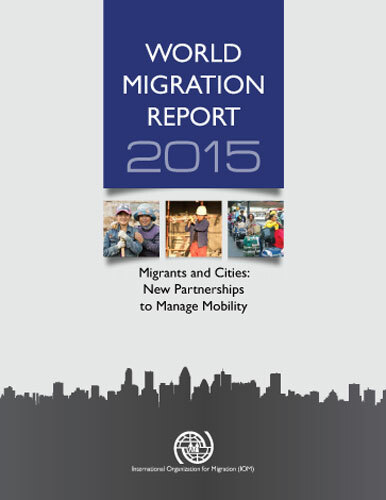 The meeting was also attended by representatives of IOM Moscow. On February 27, 2019, in Tauride Palace in St. Petersburg Abdusattor Esoev, IOM Mocsow Chief of Mission, met with Dmitriy Kobitskiy, the Secretary General of the Council of the Interparliamentary Assembly of the Member States of the Commonwealth of Independent States. On January 18, 2019, a meeting between IOM Moscow Chief of Mission, Abdusattor Esoev, and Acting Head of the General Administration for Migration Issues of the Ministry of Internal Affairs of Russia [successor of FMS], Police Major-General Valentina Kazakova, took place. 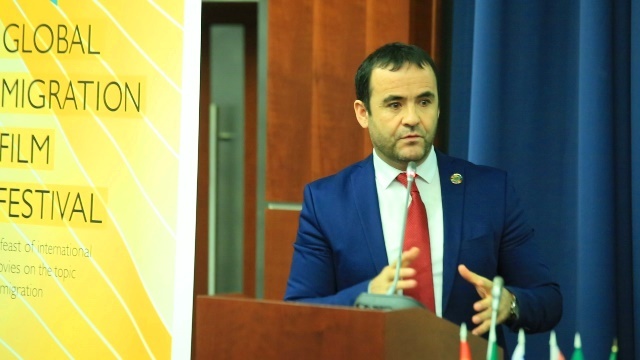 During the meeting, the parties identified the main areas of joint activities, including cooperation in the field of labour migration, combating illegal migration, as well as asylum. Between 11 and 18 December 2018 IOM Moscow in cooperation with MGIMO University of the MFA of Russia organized a Global Migration Film Festival. 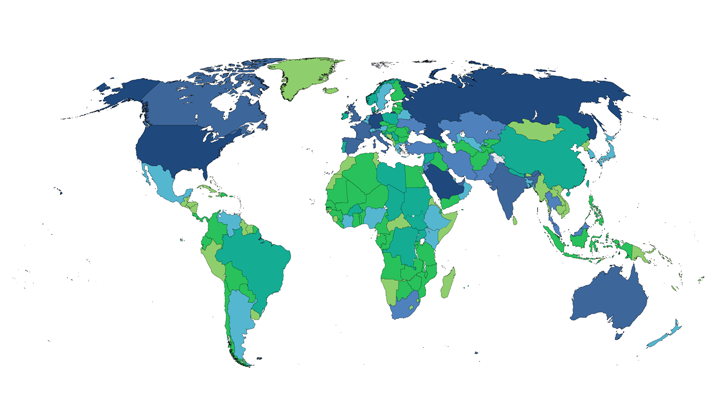 The Festival coincided with X International Scientific and Practical Forum “Migration Bridges in Eurasia”. 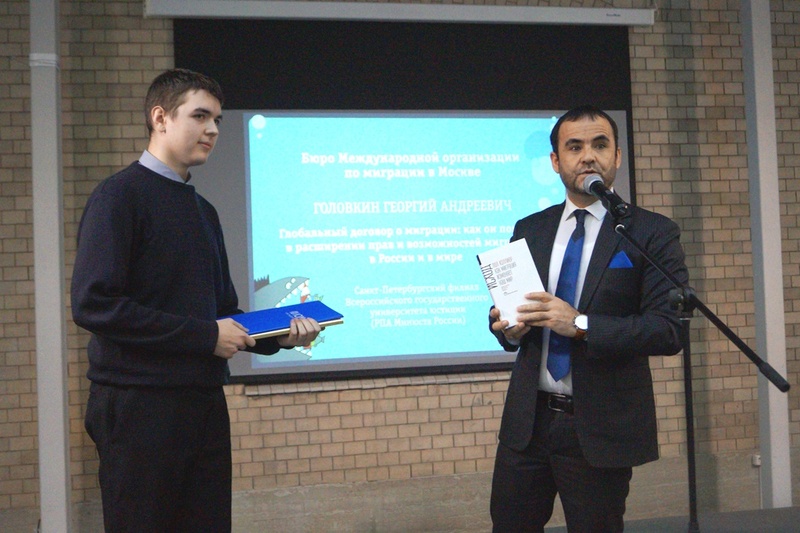 On December 07, 2018 - on the eve of the International Day of Human Rights - IOM Moscow Chief of Mission took part in an awarding ceremony for the winners of St. Petersburg student Competition "Human Rights-2018". The Competition is organized annually by the Ombudsperson in St. Petersburg. 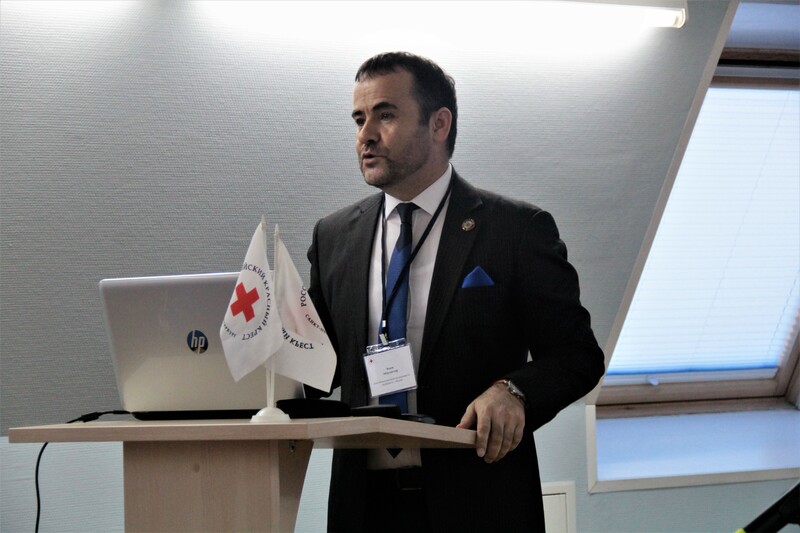 Student conference "Modern humanitarian challenges: trends and solutions"
On December 6, 2018, the IOM Moscow Chief of Mission took part in the inter-university scientific-practical student conference “Modern humanitarian challenges: trends and solutions”, which was organized by the St. Petersburg branch of the Russian Red Cross. 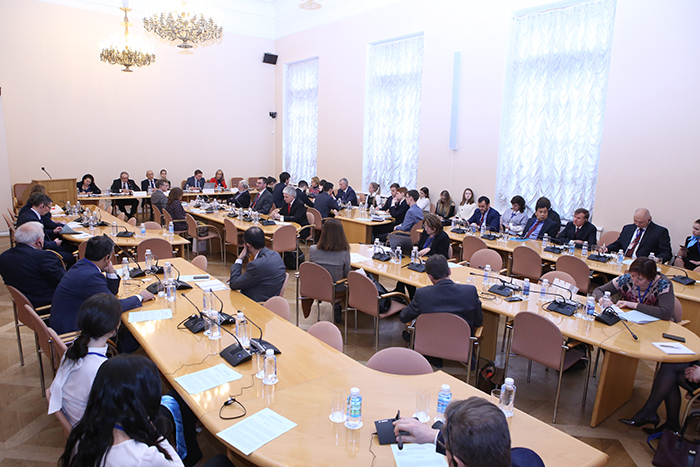 On November 29 and 30, 2018, IOM Moscow Chief of Mission took part in the 48th plenary meeting of the Interparliamentary Assembly of the Member States of the Commonwealth of Independent States, as well as in the international conference “150th anniversary of the St. Petersburg Declaration Renouncing the Use, in Time of War, of Explosive Projectiles”, organized by the IPA CIS and the ICRC in the Tauride Palace.